SUPERCROSS MONTRÉAL makes a roaring return to the Olympic Stadium for one night of high-caliber international motocross action featuring some of the top riders in North America. Montréal will be a stop on the international circuit of Supercross event in 2019. It’ll be the second time event organizer GESTEV has been let loose at the Olympic Stadium, and thousands of spectators are expected. *The Super Pass must be accompanied by an event ticket. 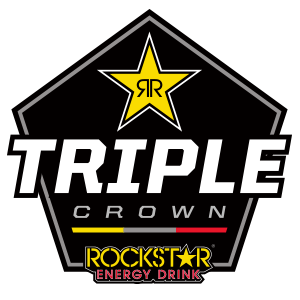 The Supercross Montreal is a special edition event in the Rockstar Energy Triple Crown Series! This event in Montreal, featuring three 450 class races and one 250 class race, is a special edition on this season’s tour on top of the three regular events in the series. Points earned in Montreal will count toward overall series rankings. Jetwerx International will be in charge of all course building and competition timing!. 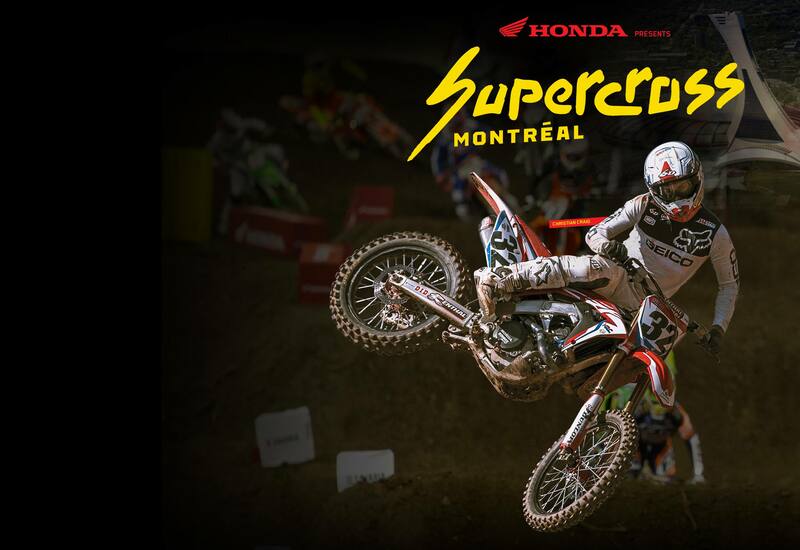 You wish to cover the Supercross Montreal?